We plan to start all games on time tomorrow. Any changes will be posted to the website. PHC 08 South punches ticket to championship with win over Haverford Hawks 08 AA! 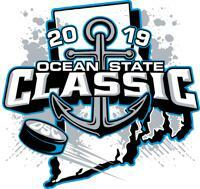 ©2019 Ocean State Classic / SportsEngine. All Rights Reserved.